Welcome to La Mer Lodge. We offer both bed and breakfast and self-catering accommodation at affordabale rates in the heart of Richards Bay. 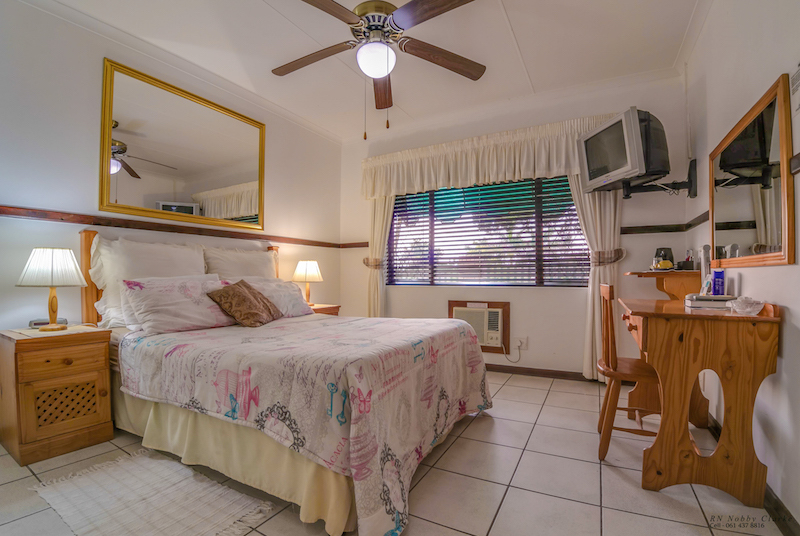 Whether it is your first visit to Richards Bay or your hundred and first, we and La Mer Lodge Richards Bay have a just the accommodation for you, and/or your family. All of our bed and breakfast and self catering rooms are stylishly decorated creating a unique experience with each room. 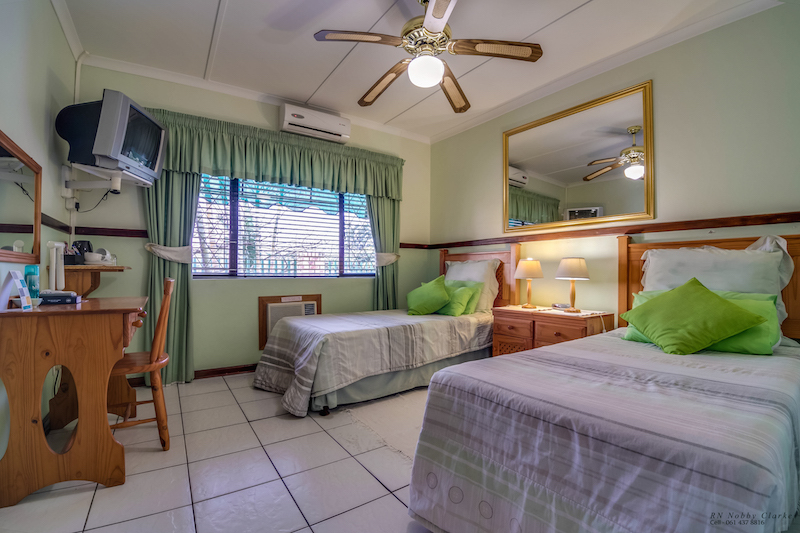 Each of our rooms are designed to make your stay with us in Richards Bay as comfortable and relaxing as possible, and are all fitted with air conditioners to provide travellers with a welcome reprieve from the infamous Richards Bay heat in the summer months. Guesthouse sharing room. We offer nine double rooms. We offer four twin sharing rooms for guests visiting Richards Bay and prefer to share or for families traveling with children. Beds can either be placed together or separated. We also offer a family room fitted with a double bed and single bed, ideal for family traveling with a small child and can also double up as a twin sharing room. This unit is fully equipped and caters for either long term bookings or for guests who prefer to prepare their own meals. Interested in staying at our comfortable and affordable accommodation in Richards Bay? Fax and photocopy facilities are available on request. A braai facility is available at the pool area on weekends for those who wish to just stay in, relax and enjoy a bit of down time. For your safety all rooms are fitted with panic buttons. Access control is monitored by CCTV camera and a night security guard. The property is surrounded by a 1.8m palisade fence with remote control gates. 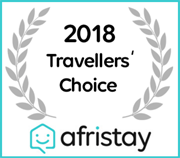 La Mer Lodge received a Travellers' Choice Award due to exceptional customer reviews for Richards Bay Accommodation 2018. © La Mer Lodge. 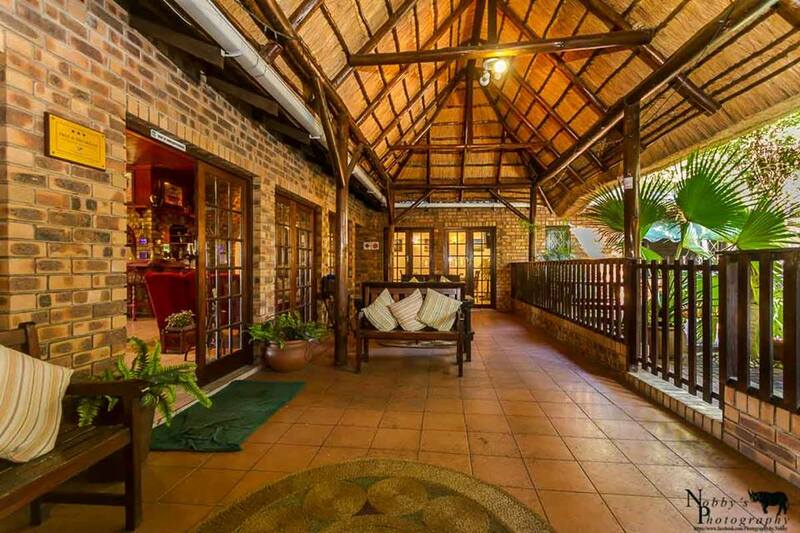 Accommodation Richards Bay. All rights Reserved.